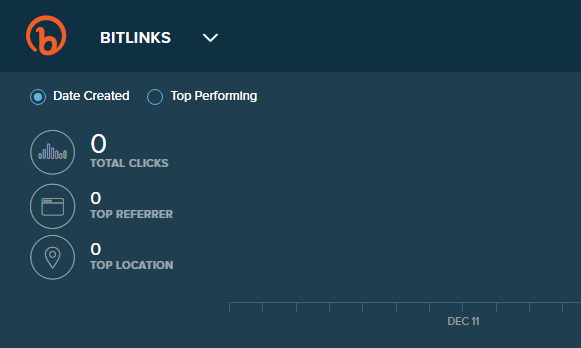 bitly.com, formerly bit.ly, is a URL reduction service. The company Bitly, inc. was founded in 2008. The company plans to make its services profitable by analyzing the vast amount of data they collect on the use of their links. How do you sign up for a Bitly account? And Click on Sigh up. 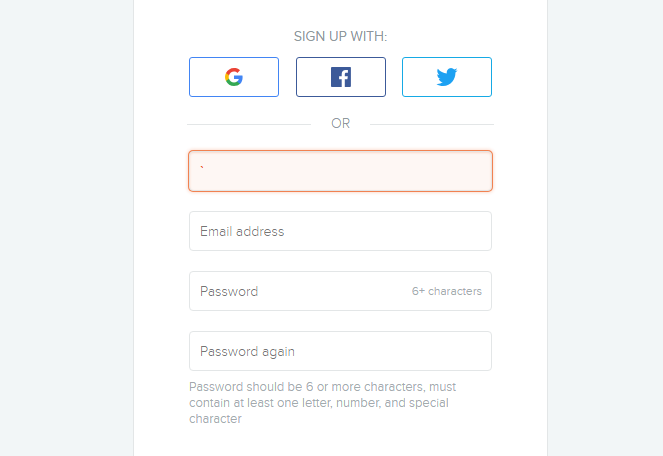 Here You Have options to Sign up. How do You shorten a link? 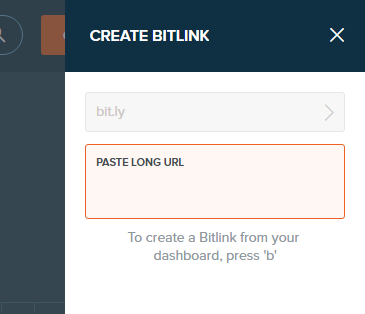 Paste your Url on "paste long URL" and click "Create". After These, Copy your URL and click on "Save".